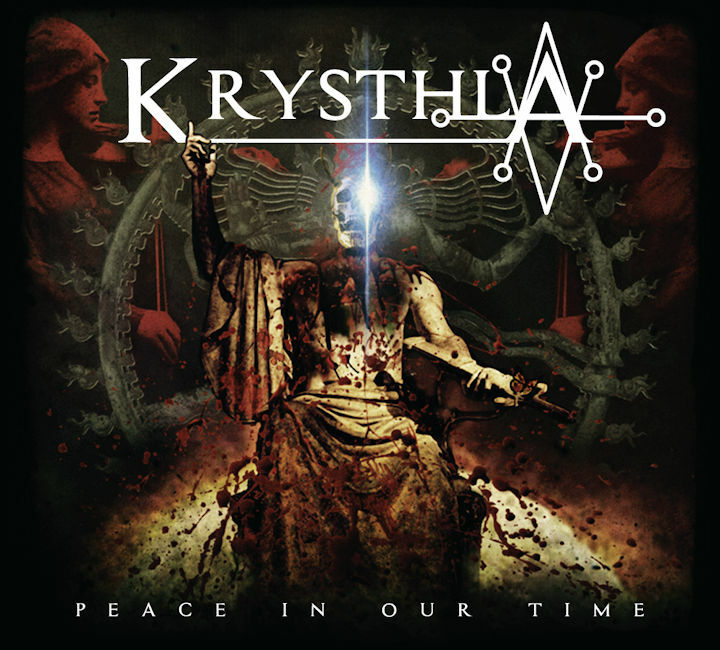 This evening I previewed the forthcoming album Peace In Our Time (2017) by British five-piece metal masters Krysthla. Like their debut, this album is amazing. And like their debut, I also gave this 100%. I fully intend to see them live on their UK tour in May. Who’s with me?